Taiwanese movies are pioneers of global Chinese movies. 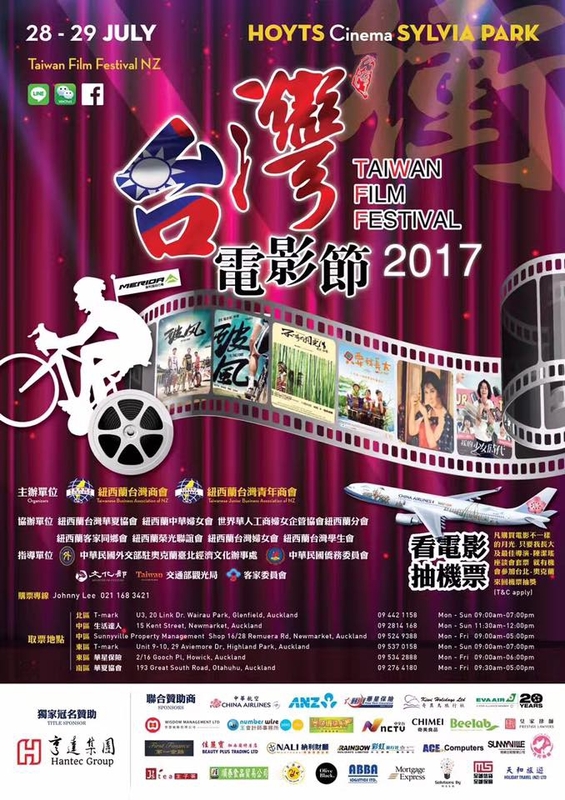 Taiwanese Business Association of New Zealand has been running the New Zealand Taiwan Film Festival (“TWFF”) since 2011, and is hoping to show the dynamic and creativity of Taiwanese movies to New Zealand Chinese and non-Chinese. Here comes a fantastic opportunity to enjoy Authentic Taiwanese Movie in New Zealand. 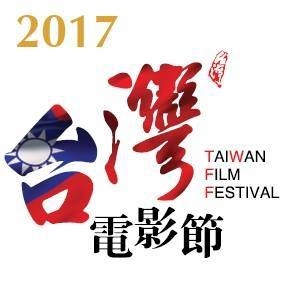 Taiwan film industry is one of the best in Asian Film Industry.